SEO for media publishers has some very specific peculiarities. Positioning in Google News, specific sitemap formats; special publishing protocols to be able to compete and be the first to publish content when something happens, with the most comprehensive and updated story; dealing with huge information architectures and complex content management systems… All these aspects imply developing a very individual know-how that barely has anything to do with SEO in other areas. At Human Level we have more than fifteen years of experience working for large media outlets at an international level, and we’ve helped to improve online visibility to some of the most important media websites in Spain, and each of their thematic areas. This has enabled us to acquire experience by taking part in large website migrations, implementation of a secure https protocol, definition of publishing protocols, news sitemap updates, merging of large content websites, adaptation to mobile devices and AMP, acquisition and integration of blogs, structured data implementation, redefinition of the information architecture, competition evaluation, or penalties resolution. Undoubtedly, Human Level is one of the agencies with the greatest experience and success cases in SEO for media publishers. El País is the leading newspaper in circulation in Spain. It has a global website, as well as specific editions for Latin American countries. It belongs to Grupo PRISA, one of the most important media groups in Spain, with a strong presence in radio, television and the editorial world. Its digital edition, elpais.com also has the biggest audience in Spain, with a record of 18,7 million users in May 2017. 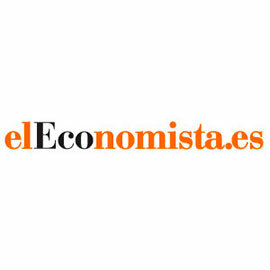 ElEconomista.es is the leading Spanish economic news portal. It’s composed of different subdomains covering several editorial areas: economy, society, television and entertainment, motoring, legislation, education, stock exchange and investments, or current affairs. 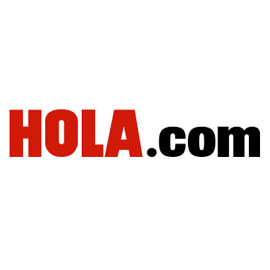 Hola.com is the digital edition of the ¡Hola! magazine providing information and news directed to the female audience, including beauty and fashion trends. It’s the leading women’s website with content dedicated to film stars, music, cooking, society, travel and health. Many celebrities collaborate with Hola for their great reputation as the most professional magazine within its field. Zeleb is a website network dedicated to the latest celebrity news. Its layout stands out for its elegant and trendy design, as well as its functionality. At Zeleb you will also find the latest news about fashion, beauty, sports, events, music, etc. 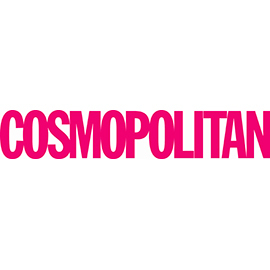 Cosmopolitan.es is the digital edition of the Cosmopolitan magazine, providing news about beauty, health, fashion, celebrities and current affairs, amongst other topics. It’s a website with information and trends for an all women’s audience. Its first printed edition dates back to 1886, and ever since it has gained readers from all around the globe, who follow its both printed and digital editions. El Androide Libre is a website specialising in all things Android OS. Every day it publishes tens of articles about gadgets, smartphones, wearables and apps, and it’s one of the top technology websites. Marie-claire.es is the digital edition of the Marie Claire magazine, published for the first time in France in 1937. Nowadays it’s one of the largest circulated women’s magazines all around the world. Its digital edition –with news about fashion, beauty and trends– is also a leader in terms of readership within its field. Vocento is a Spanish general information multimedia communications group, made up of over 100 companies. It was born in September 2001 with the merger of Grupo Correo and Prensa Española (Spanish Press). Nowadays, media publishers like ABC, MujerHoy, Pisos.com or Las Provincias are all part of Grupo Vocento. With over 40 different magazines, 20 websites on the Internet and a television channel, Grupo V is one of the leading groups producing content specialising in leisure and recreation, within the fields of women’s interests, motoring, sports, sailing, hunting, fishing, photography, outreach, or pets, both in Spain and Portugal. 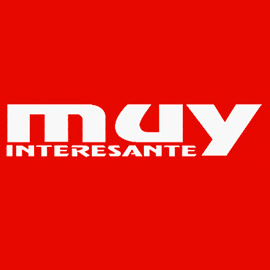 Muyinteresante.es is the digital edition of the Muy Interesante magazine, belonging to the editorial group G+J. With a great volume of continuously updated information on all kinds of topics, this online magazine puts a particular emphasis on the most practical aspects of the latest scientific and technological advances, affecting numerous different fields, namely medicine, culture, sports, automotive industry or computer science. Ipadízate is a blog exclusively dedicated to Apple’s iPad. This website is divided into different categories: latest news, iPad applications, iPad games, and iPad tutorials, making it very easy for their readers to navigate. It’s a great source of information for iPad enthusiasts. 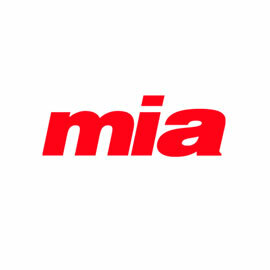 Miarevista.es is the online edition of the weekly magazine Mia. Its news and content are oriented to the modern woman, and it has been in circulation for more than 1,000 editions. It is one of the most relevant publications amongst other women’s magazines, as its content is specially developed to offer practical advice for all women. SerPadres.es is an online portal dedicated to parenthood. Every day they publish tens of articles, specialising in upbringing, education, pregnancy, families and family leisure. They cover an extensive range of ages, from newborn children to teenagers, which demonstrates how wide their target audience is, as well as their readership, with parents belonging to different age groups. 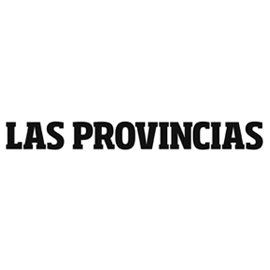 Las Provincias daily newspaper specialises in current affairs of the eastern Spain and it belongs to Grupo Vocento. Its digital edition is the leading media publisher providing the best coverage and monitoring of this particular area. 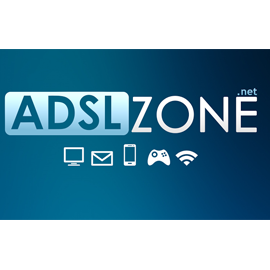 ADSL Zone is a leading content website primarily focusing on all kinds of topics about Internet, optical fiber, and technology. 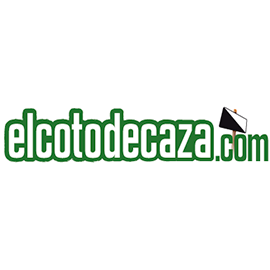 ElCotodeCaza.com is a Grupo V project providing information about big-game and small-game hunting, hunting dogs, and other latest news in the hunting world. It also has an online shop selling products necessary for hunting. On their blog we can find advice and news focussed on this activity.